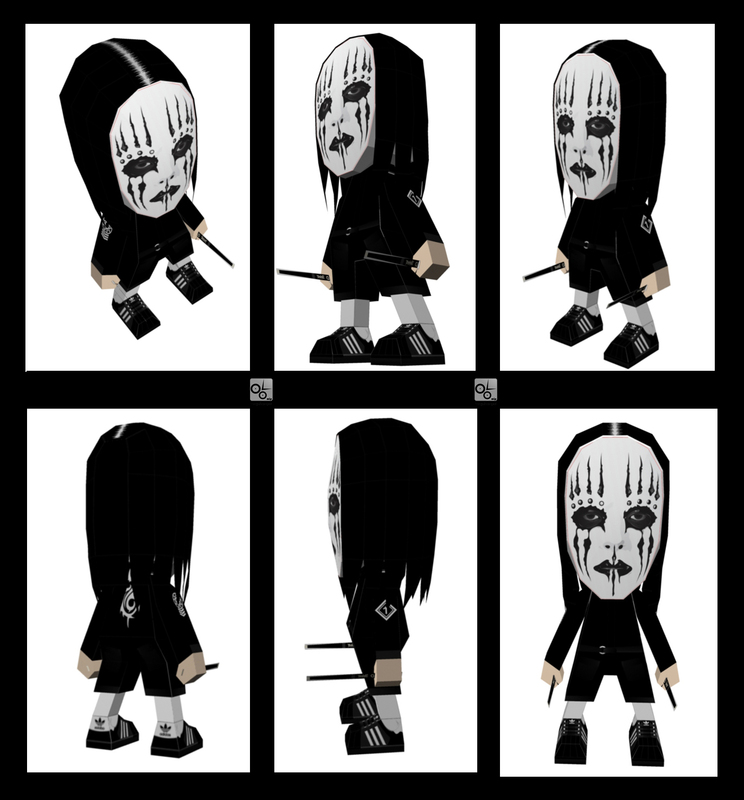 This is my own version of Joey Jordison Slipknot Papercraft Toy (^.^)> . . i hope u like it . .